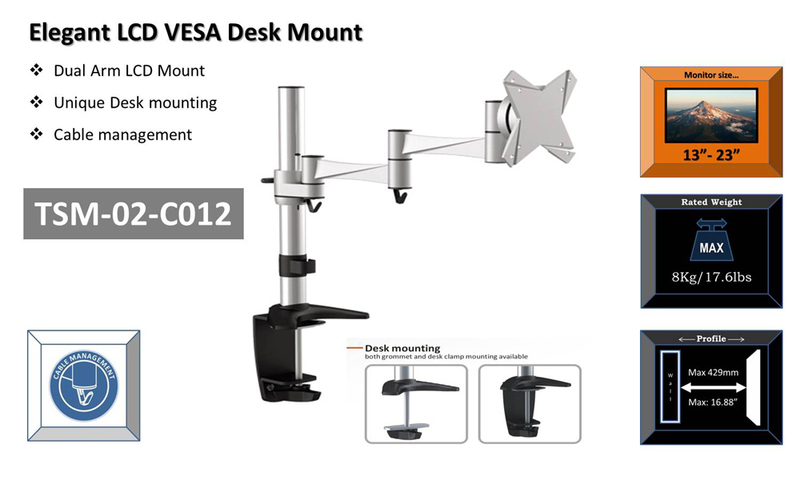 OSD TSM-02-C012 Desktop LCD Tilt & Swivel Mount 13" - 23"
/ Product Category / Outlet Center / CLEARANCE / TV Mounts / OSD TSM-02-C012 Desktop LCD Tilt & Swivel Mount 13" - 23"
Monitors perched on desktops not only hog space but often do not provide the best ergonomic viewing angles. 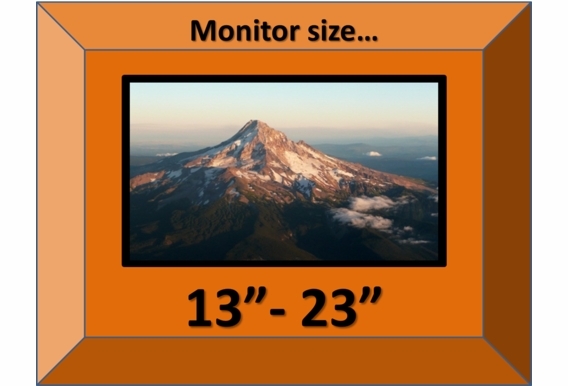 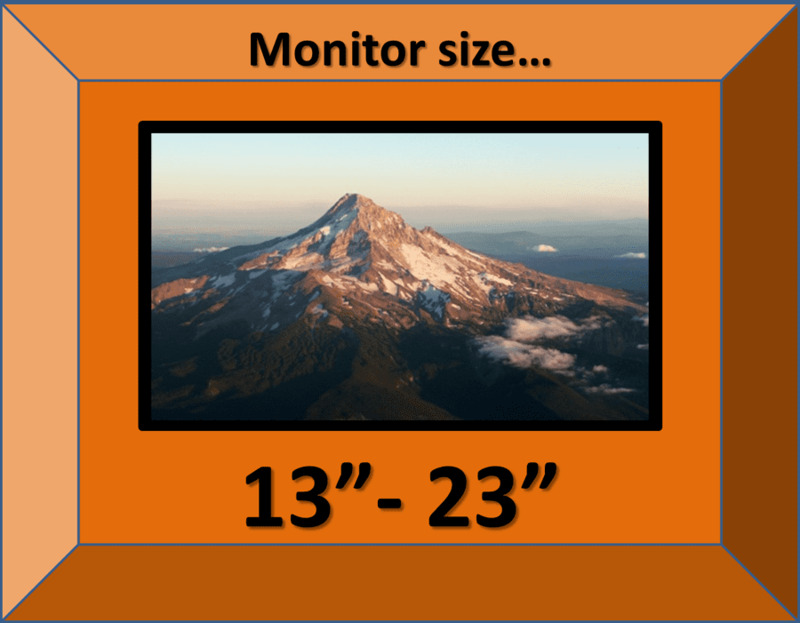 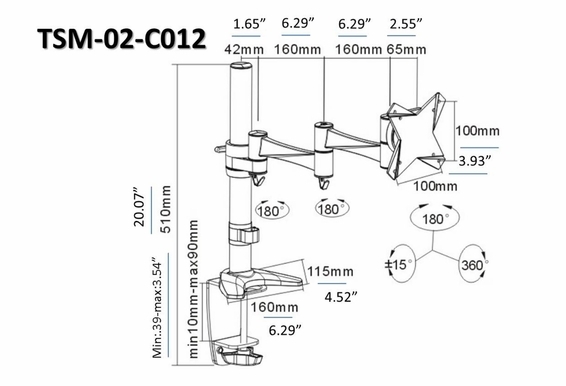 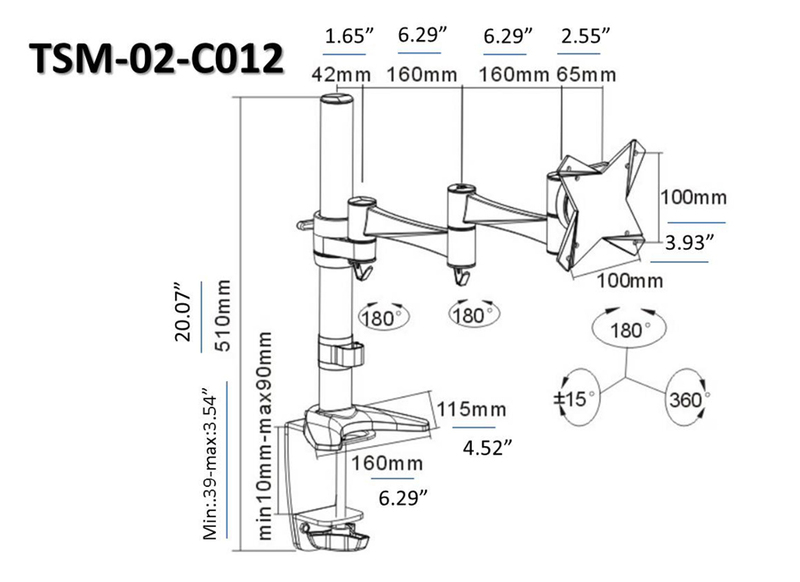 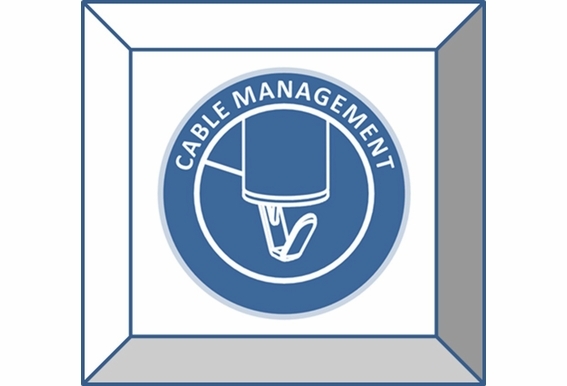 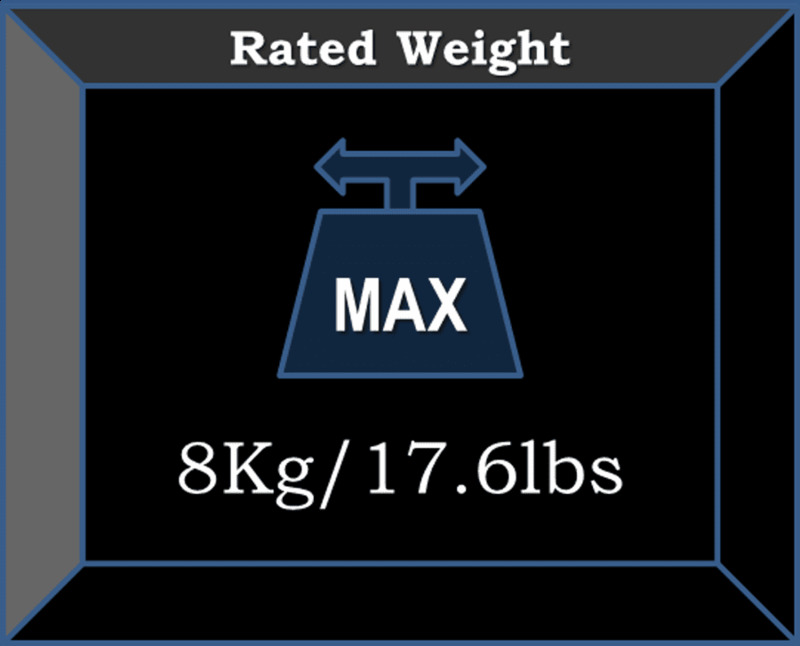 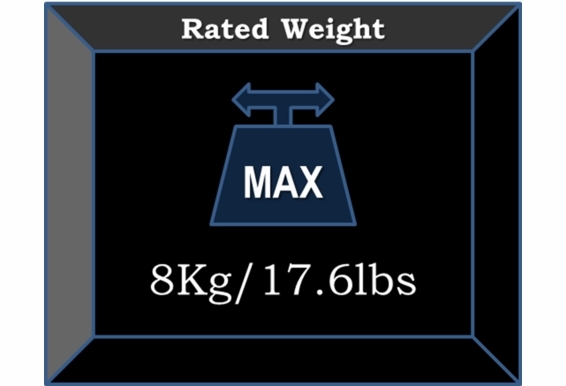 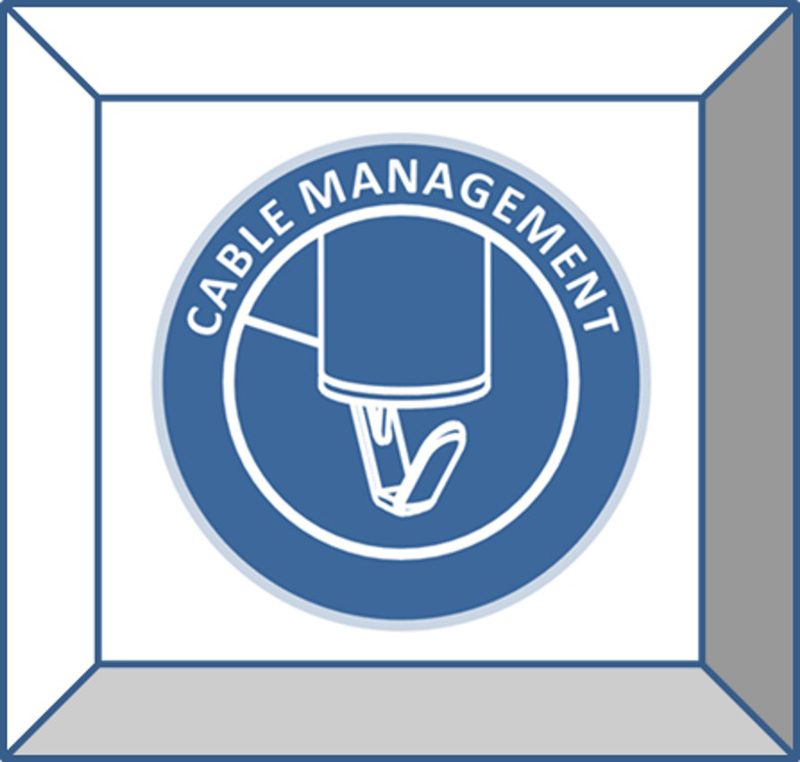 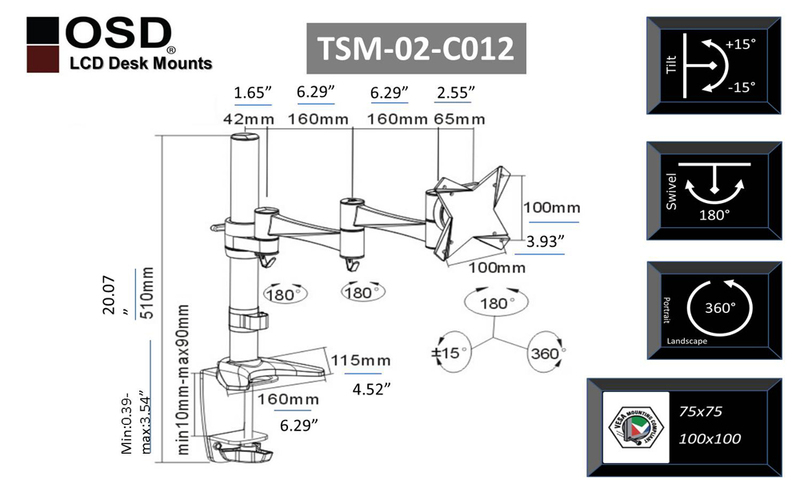 The TSM-02-C012 installs easily can be adjusted to fit just about any height requirement. 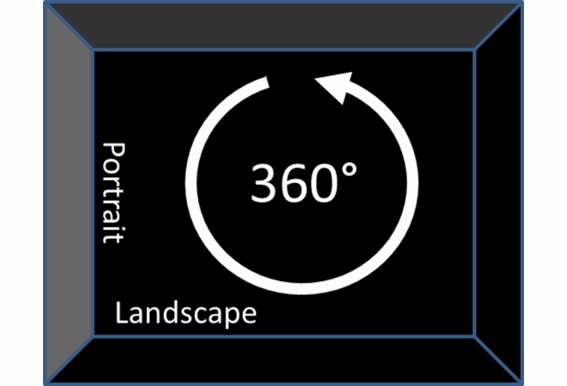 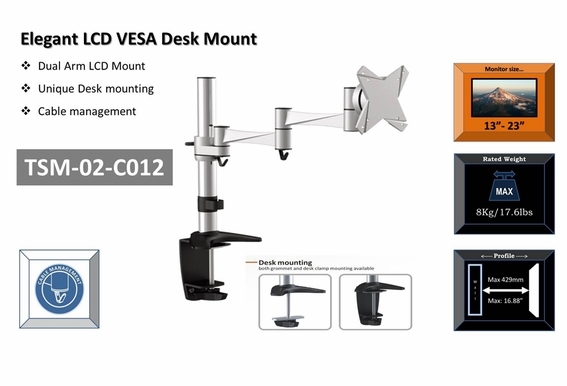 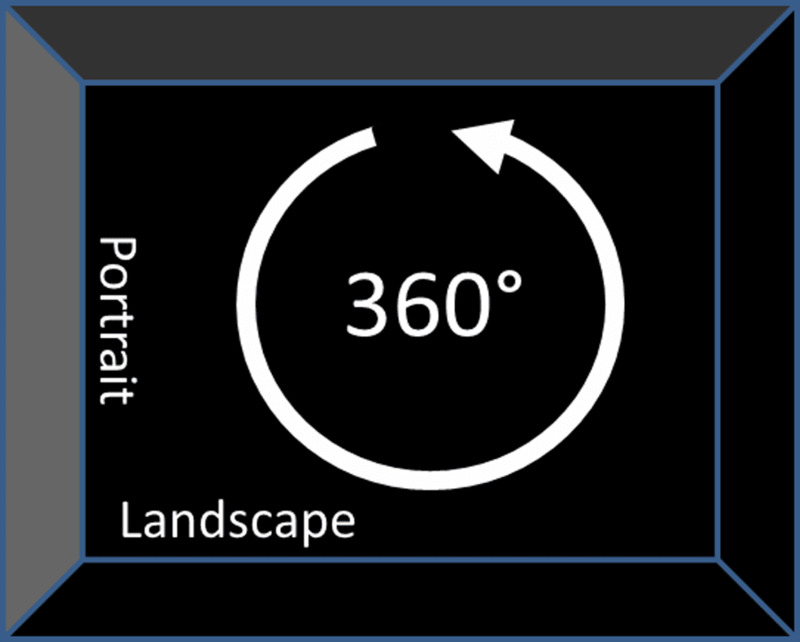 A really cool feature of this mount is that it allows you to swivel your LCD monitor from landscape to portrait, a feature that always impresses at meetings. 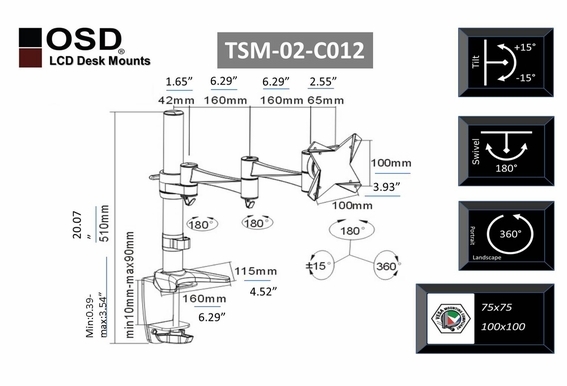 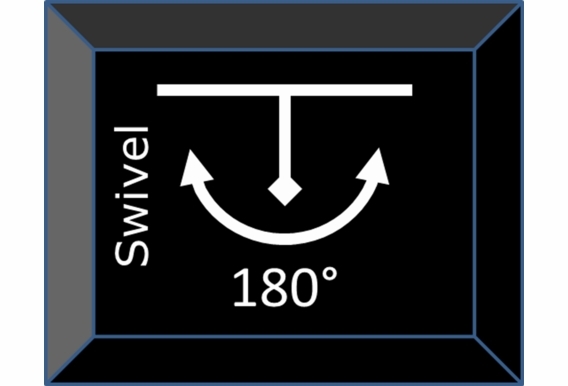 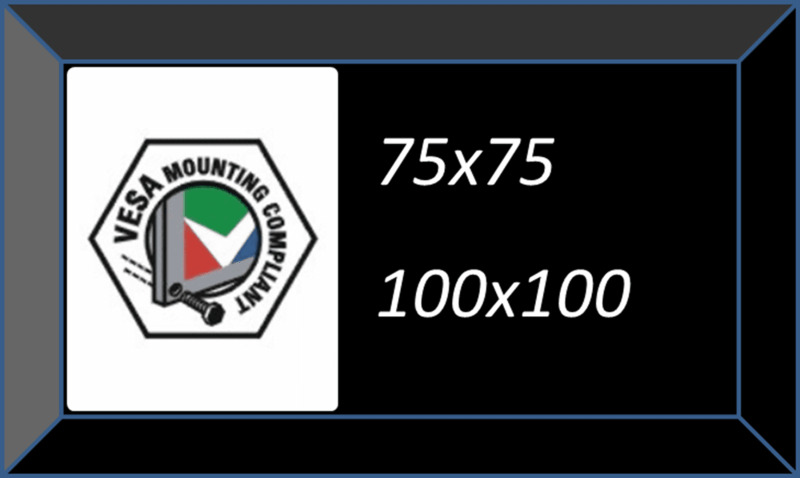 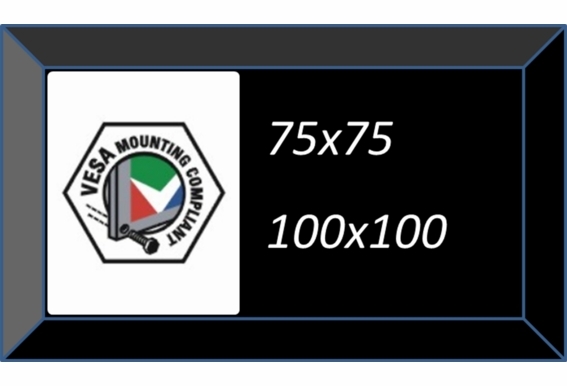 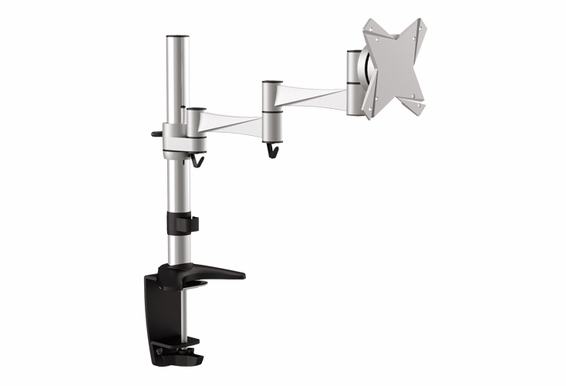 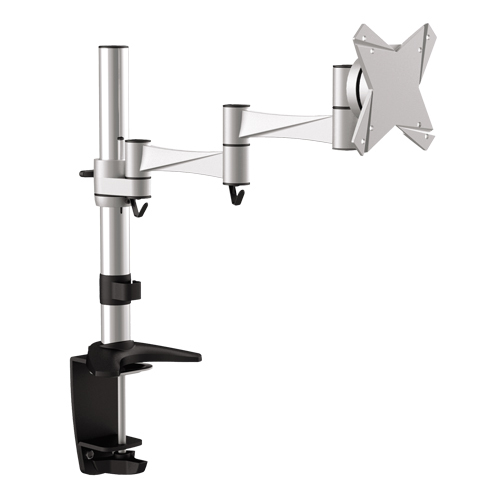 The TSM-02-C012 can hold screens up to 17 pounds and like all our mounts is VESA compliant.